Orphek is well known for its LED innovations. It is logical did Orphek thinks ahead in its design group to hold the position as one of the best LED aquarium light producers. 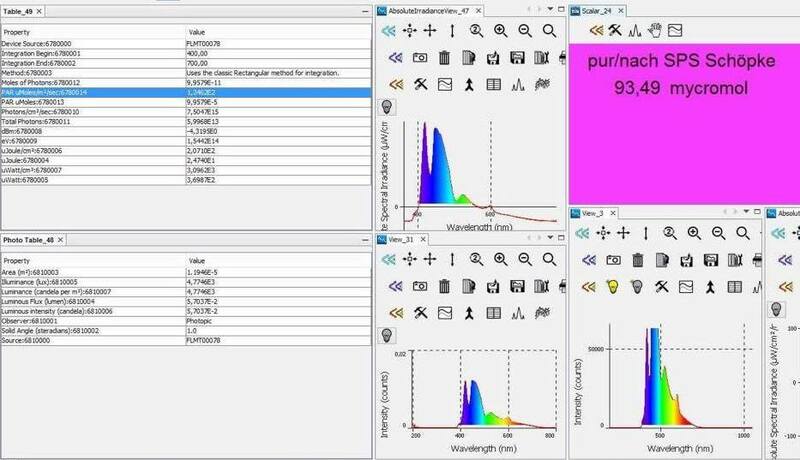 In cooperation with the University of Giessen, to experiment Conducted by Dr. Patrick Schubert shows how well LEDs with the correct spectrum excel over other older technology light sources. Orphek has Specially designed to Orphek Atlantic V3 + with a special spectrum for that experiment. For the experiment, a unique spectrum has been created with reference to the Schöpke action spectrum for SPS coral. Even infrared radiation has been thought of since the infrared rays in the uppermost layer of water causes molecules to vibrate All which is beneficial to carpet anemones and other photosynthetic reef dwellers in shallow water. Referencing the “Schöpke spectrum”, we have a PUR value of 93.49 Mycromol in a 84 cm water column. Total performance of 124 PAR in a 84 cm water column is very high for aquarium lighting. For comparison purposes, this results in a efficiency of 75.3%. 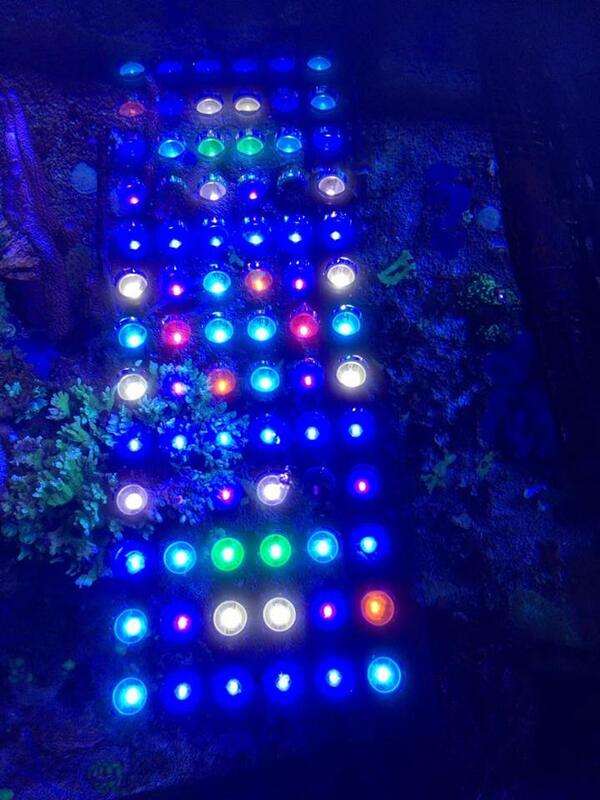 Most brands of LED modules as well as HQI are Usually 50-51% efficient. PAR / PUR IS REQUIRED FOR BOTH MODULES ON THE BASIS OF THE LOW MEASUREMENT OF 10-20 CM. So here we have two very good examples. These confirm the efficiency range of 45 to 60%. Orphek has ran the Atlantik with the custom variant to get the best possible results for PAR / PUR and spectrum. 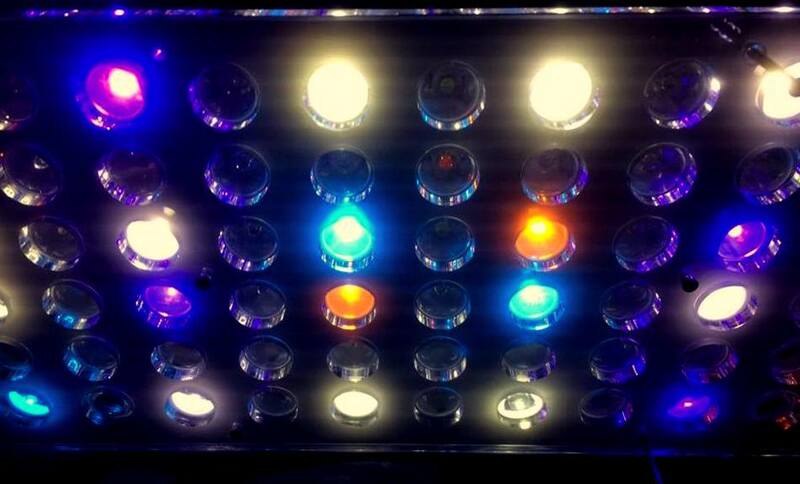 What is noticeable here is the high cyan range and the various UV LEDs. So, there is no red LEDs; pink was installed. HOWEVER, our demonstration model does not have any infrared LEDs. The Atlantic model used by the University of Giessen already has. continue to have report with Orphek and our team. Above my private reef aquarium the experimental Orphek Atlantik Led lighting has been working for several weeks now. And I can see a positive increase in growth and color development. 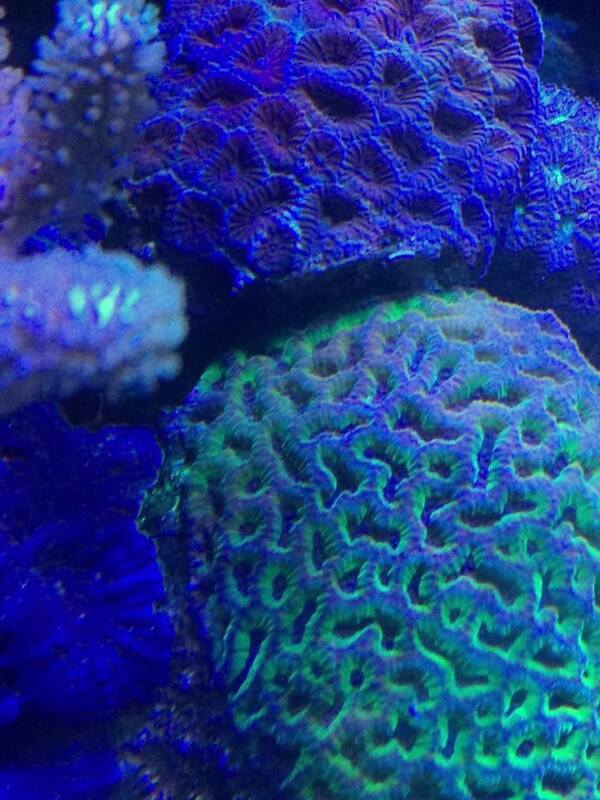 Oddly enough, the cyanobacteria disappeared.